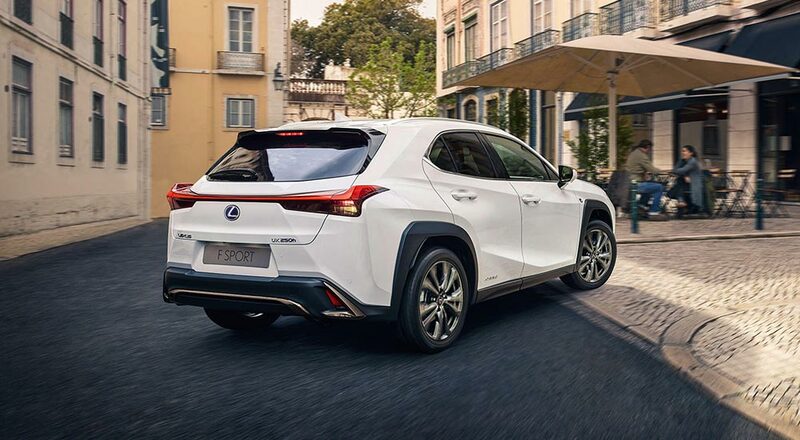 The new Lexus UX is outselling the brand’s entire car lineup in Canada since its introduction last month, with 486 sales for the subcompact crossover compared to 452 sales across the six car nameplates. The UX has quickly become the third best selling Lexus vehicle in Canada, just behind the RX & NX. The Lexus SUV/crossover lineup now accounts for 85% of total brand sales in the country.